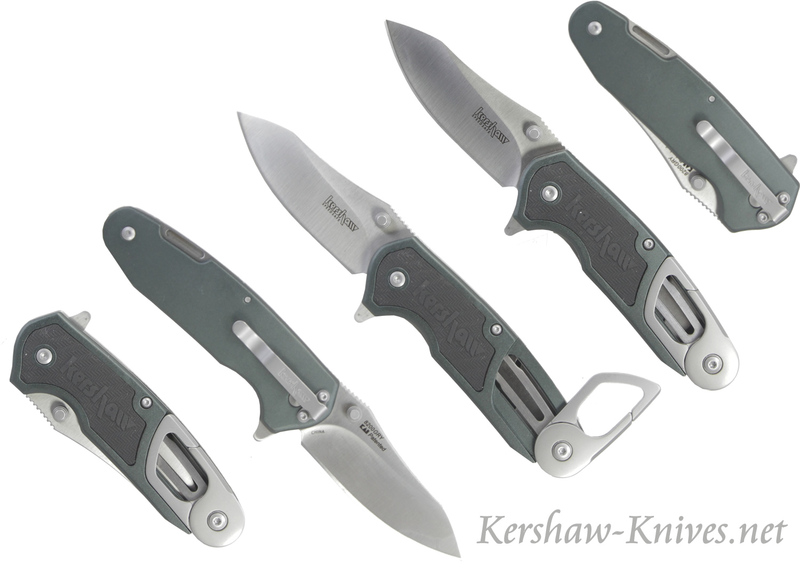 Kershaw has joined Function and Fun together in this knife the FUNXION DIY 8200GRYX. 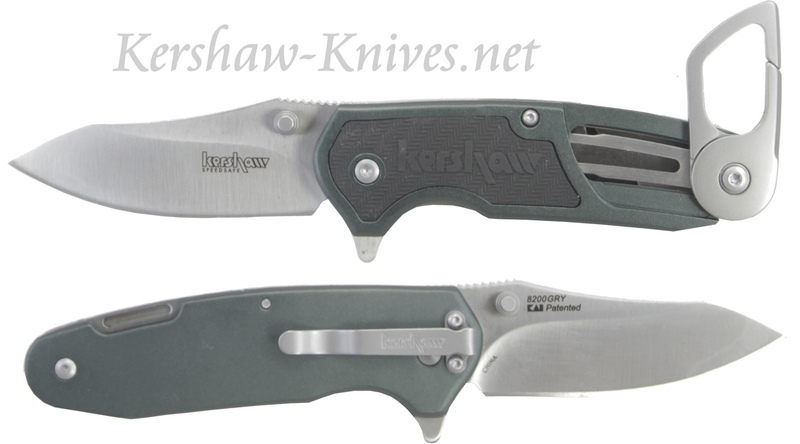 The satin finish blade on this knife is made of 8Cr13Mov steel and three inches long. 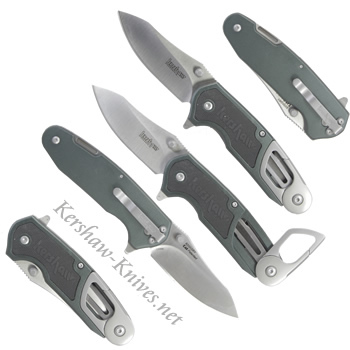 This is not only a knife but also a multi-functional tool equipped with 4 tools. It has a screwdriver, hex wrench, cap lifter, and a carabiner. This sleek design handle is made of aluminiu with a gray rubber insert for a more secure grip. 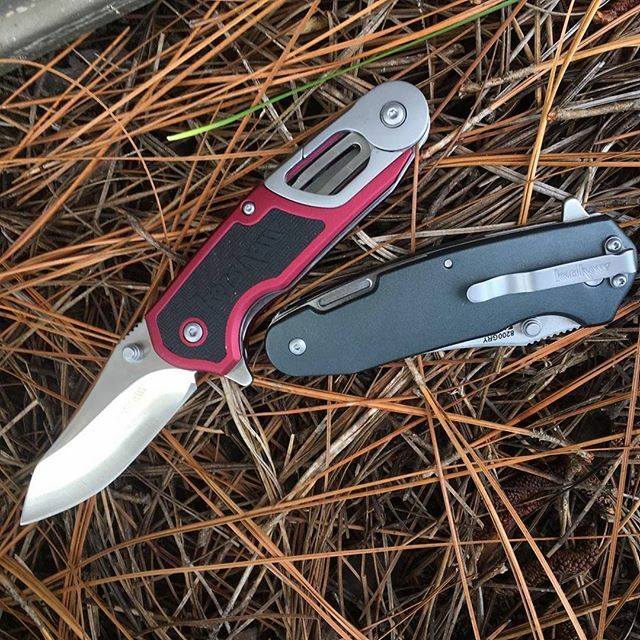 There is a flipper on the tip of handle for easy opening along with the Speed Safe System from Kershaw to get a full deployment and secure lock into place. Lightweight, functional, and fun- all in one!